The 2000’s brought us the George W. Bush presidency; it also brought us a great recession, a tsunami, and a number of cinematic retreads. The first of the retreads covered here is Romeo Must Die (2000). Why It’s Panned: Set in contemporary Los Angeles, Romeo Must Die shamelessly rips off its Shakespearean predecessor in a tale of star-crossed lovers from rival families. While the pacing is great with Jet Li on screen, when he’s off of it, the movie feels slow and sluggish. 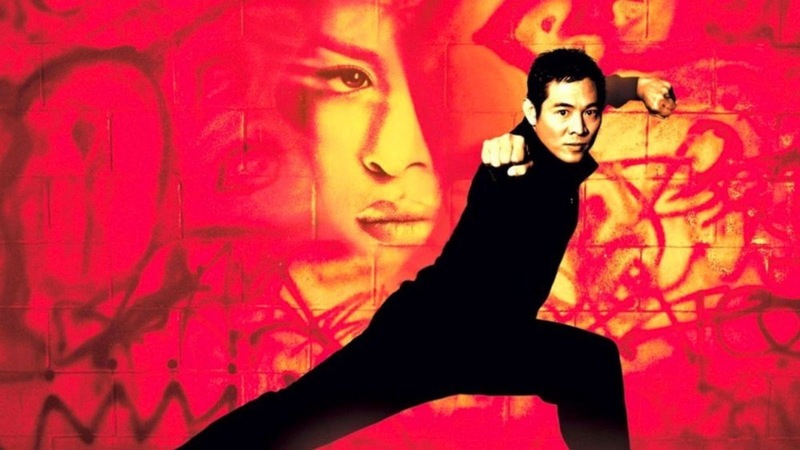 Why It’s Great: With Jet Li and Aaliyah, Romeo Must Die contains effective humor and well-choreographed fight scenes. While the story beats in the film are unoriginal, they are, at least, eternal, and are worthy of repeating. Romeo Must Die, in also featuring a cameo of DMX, ​​​​is a showcase of many things awesome from the early aughts. Moving to the middle of the decade, The Holiday is another retread that is a not so guilty pleasure from the 2000’s. Why It’s Panned: A rom-com, a money grab, and clearly a rehash of Love Actually, The Holiday is a hyperlink movie with an ensemble cast, set simultaneously in England and America. If released three years earlier, it likely would’ve gotten the same acclaim as Love Actually, because the set-up seems all the same. Why It’s Great: The formula from Love Actually -- the interconnected plotlines, the bi-continental relationships, the star-studded cast, is repeated because it’s worthy of repeating: the plot structure keeps audiences engaged, the dual settings bring in American and British viewers, and the ensemble cast utilizes massive star power to draw in even bigger shares of the movie-going public. 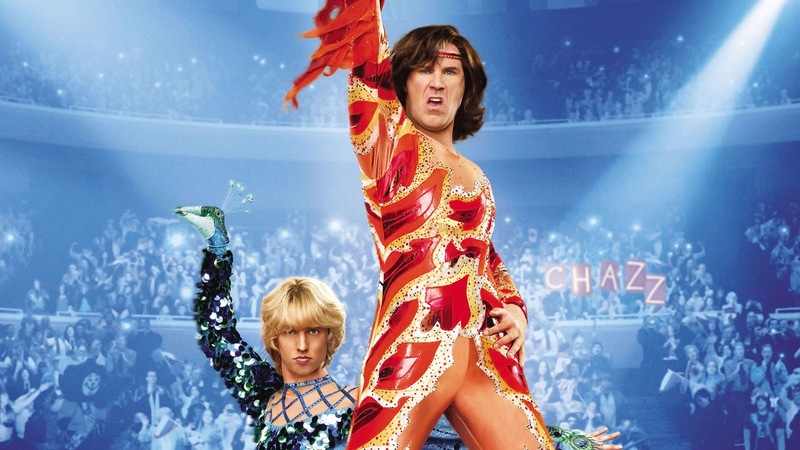 Closely following The Holiday, Blades of Glory (2007) also makes the list because of its unoriginality. Why It’s Panned: Blades of Glory was released right in the middle of Will Ferrell fatigue, between Wedding Crashers and Step Brothers. Blades of Glory also came at the heels of films like DodgeBall: A True Underdog Story and Talladega Nights: The Ballad of Ricky Bobby, wherein laughter and a narrative arc could be made by spoofing some sort of sport. All of these films from the 2000’s suffer from their lack of originality, but make up for it in their execution of previously-explored territory, whether it’s a given plotline, narrative structure, or casting decisions.